Well said, Ian S. Ringing is very important to aid our knowledge of all species, and I am in awe of the skill and dedication of ringers. 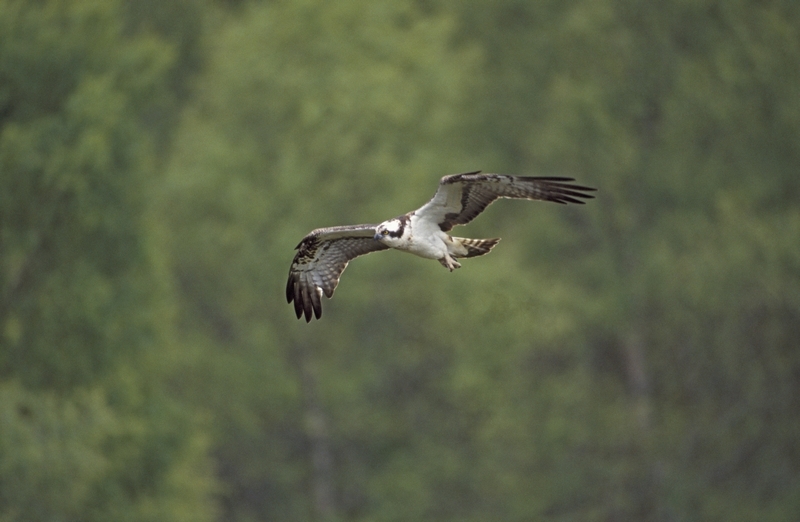 The survival of young ospreys is nowhere near 100%, and the risks in ringing are not very high. If any lessons can be learned, fine.